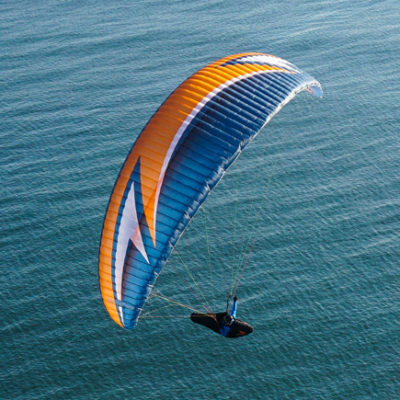 For any pilots that are flying near or over water, these are a fantastic innovation to keep you afloat. 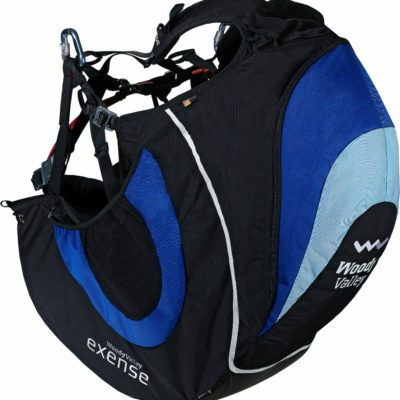 The 2Bsure vests are available for Powered Paragliders and Paragliders and include Co2 Canisters (2 x 25 gram) and automatic inflation. 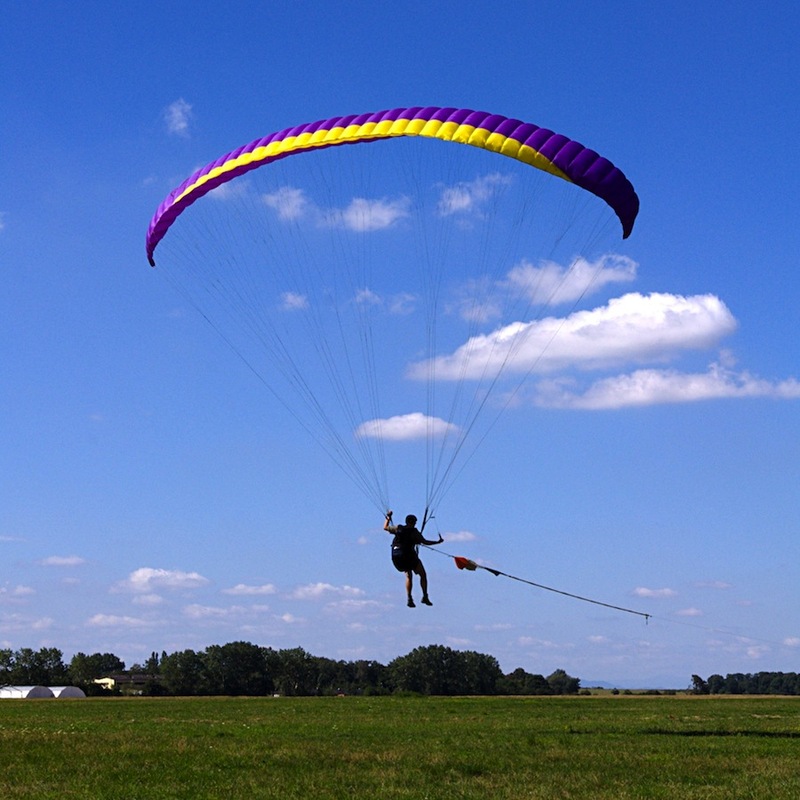 The twin system is able to fit any frame or harness and have the added security of two flotation units. 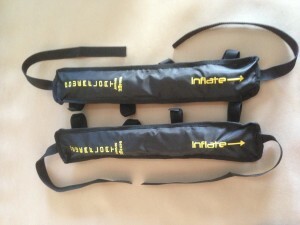 The 2Bsure installed on the shoulder straps of a Paraglider harness, with Twice the flotation of a normal 150N life vest the two piece system gives added security and added flotation to counter the flotation of the harness to flip a pilot onto there back. 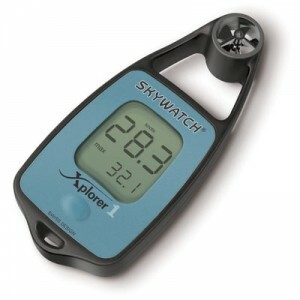 The set or pair weigh 711 grams including the Co2 canisters. 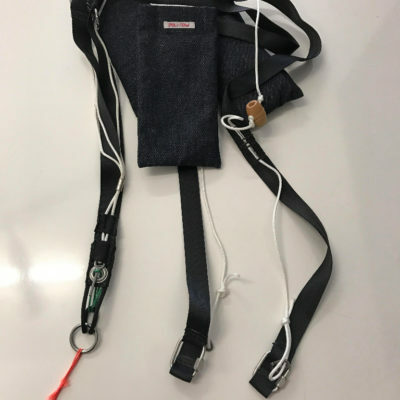 Units are supplied with the new multiple fit system they can be attached with the webbing supplied, Velcro or with zip ties through the loops on the back. 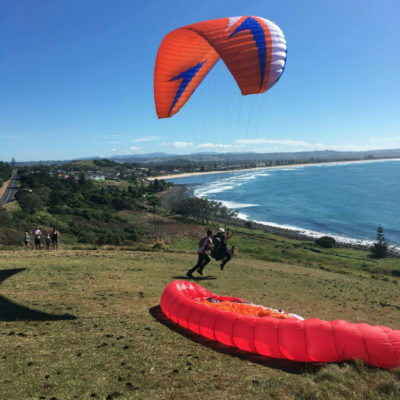 These are popular with schools doing SIV courses over lakes, Acro pilots, coastal pilots and every day pilots that have any chance of a water landing. 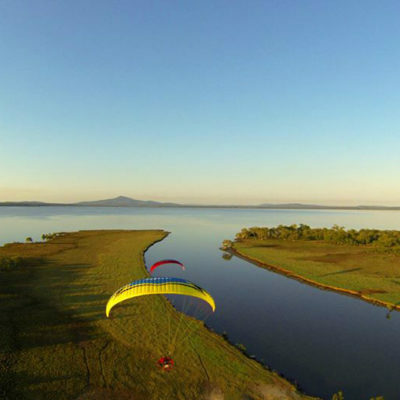 The biggest and best flotation system available for pilots. 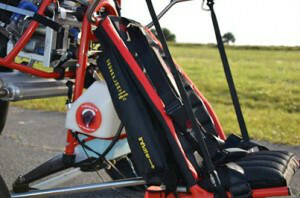 Also ideal for coastal Tandem pilots as they can be mounted on the spreader bars as an option for PPG or PG pilots.